Pin which ever point you like around the world and find a friend there. It sounds superstitious? 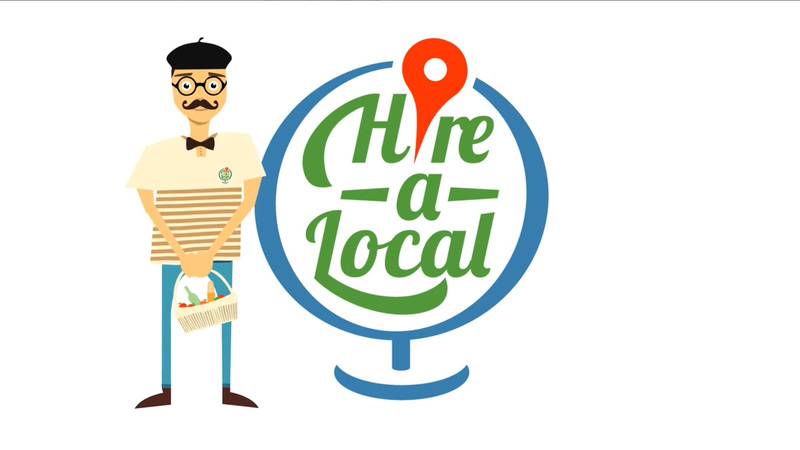 Not with the website of Hire-A-Local.